Feb 25 Comments Off on Knee Pain, Is It Arthritis? 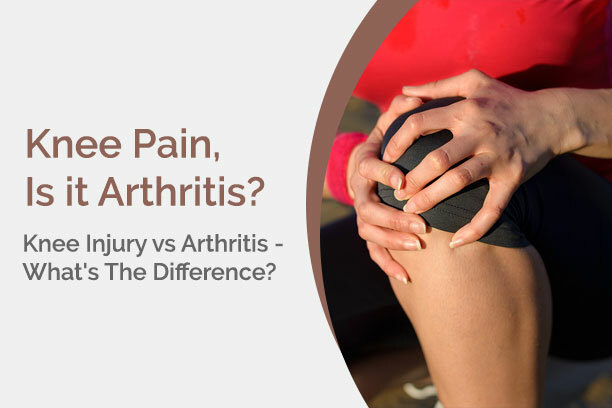 Knee Pain, Is It Arthritis? 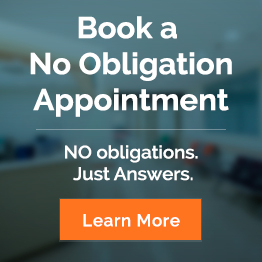 Feb 25 Comments Off on Ankylosing Spondylitis: Should You Be Concerned? 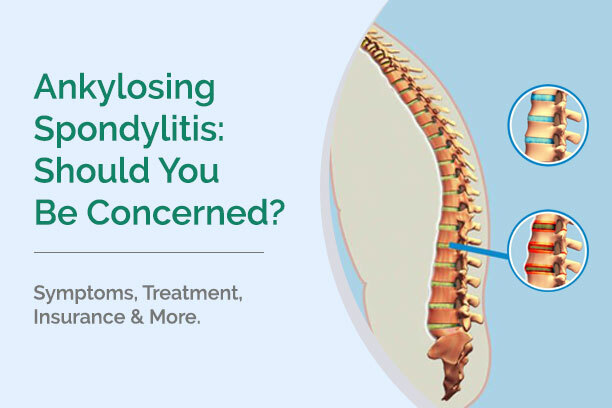 Ankylosing Spondylitis: Should You Be Concerned? Arthritis has been stereotyped with “old age condition”, causing pain, fatigue and weakness in the affected muscles and joints. 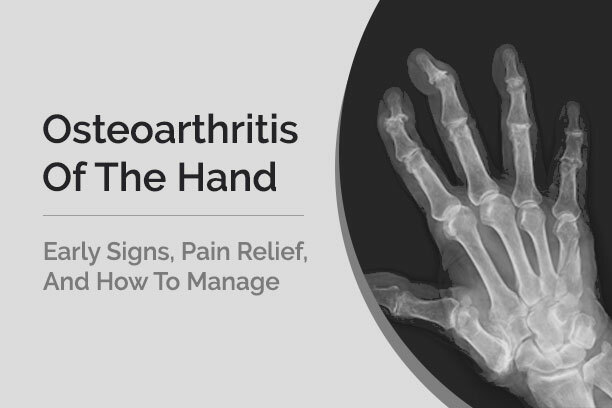 There are several types of arthritis. Some can be serious and life-threatening due to their effects on the body. One such type of arthritis is ankylosing spondylitis (AS). This mostly affects the spine, causing it to become inflamed and results in stiffness and pain from the neck down to the buttocks.